Matroska multimedia is a container which can hold many DVD and audio files. It is known to be the best DVD storing format. There are many players and video editing formats which do not support this format. Hence, it is required to convert MKV to AVI files, which is more popular than MKV files. The conversion of the file from one format to another can be done with the help of many online and desktop converters. The most prominent among them is the keepVid video and online converter. This converter is competent enough to convert the file in batches. 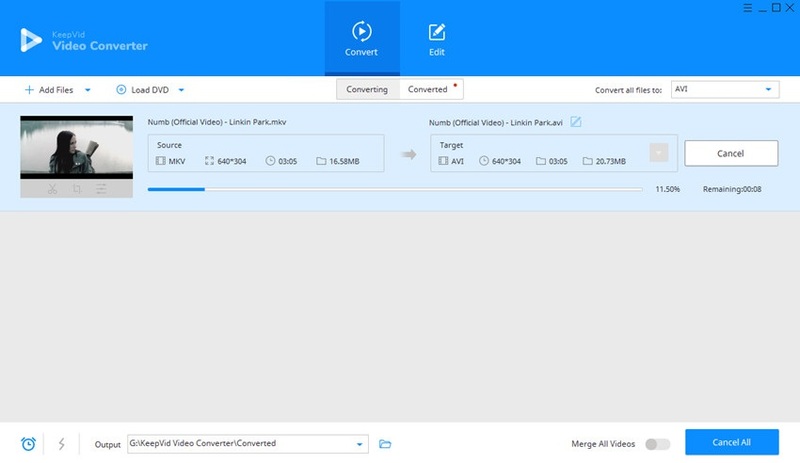 KeepVid Online Video Converter is a delight for the users as you do not need to go through the mess of downloading the software and installing it. You just need to upload the file directly and get the file converted into your desired format. You can convert the videos from several social media sites and streaming sites. It's also popular among people to convert AVI to MKV files. With the help of KeepVid video converting solutions, you'll be able to get the work done in short time.  KeepVid Video Converter is the first choice of the people looking forward to convert the videos in different format. You do not face the hassle of ads as the software is free of cost and you can use it on a number of devices from desktops, laptops, android devices and mac devices. The formats supported are more than 1000 and the quality of output obtained is similar to the original file. The software also provides the features to edit the videos. There are features like trimming, watermark, add subtitles etc. Convert the videos from more than 10,000 video sharing sites, and covert then into AVI format. It can covert the multimedia files into more than 1000 audio and video formats. It can covert the videos with 30x video speed. You can edit videos with different video formatting features like cropping, trimming. Files can be converted in batches making it easier to convert several files at a time. Step 2 – Click the menu icon at the upper right side and choose iPad-supported AVI as an output. 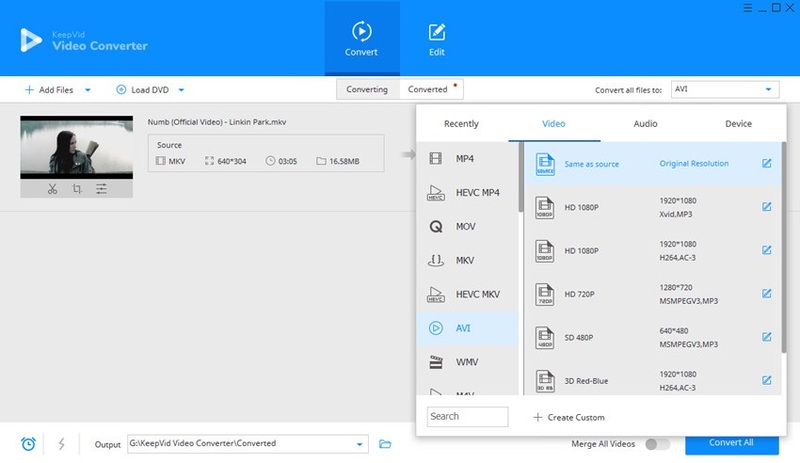 Step 3 – Click Convert button to start converting MKV to AVI. Download the keepvid video converter and install and launch this program. Use ‘add files’ option under the convert tab to add the files for conversion. Click the Open option to finally add file. Select the output format at AVI by clicking on the ‘Convert All Files To’ option. You can find this option at the top right corner of the screen. You will find ‘convert all’ option at the right end of the screen. Click on it to start the conversion and save the file at your desired destination. The AVI stands for audio video interleaved. It is an audio video format which is used to store the audio and video files digitally for playback purposes. It has built in support in the entire Microsoft windows platform. AVI format is being supported by all the major platforms except the Windows OS. 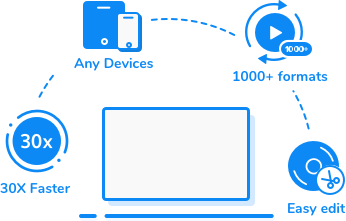 AVI works as a container to store the audio and video which are stored and compressed. It was created to provide the advanced and robust audio and video file format to be operated in the windows operating system. The AVI file consists of header and chunk. The header contains characteristic data and the chunk contains the real audio and video files in it. The audio fidelity of the AVI files is quite high quality. This file format can be played in all the Microsoft and the non Microsoft operating system.